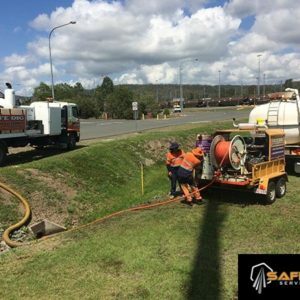 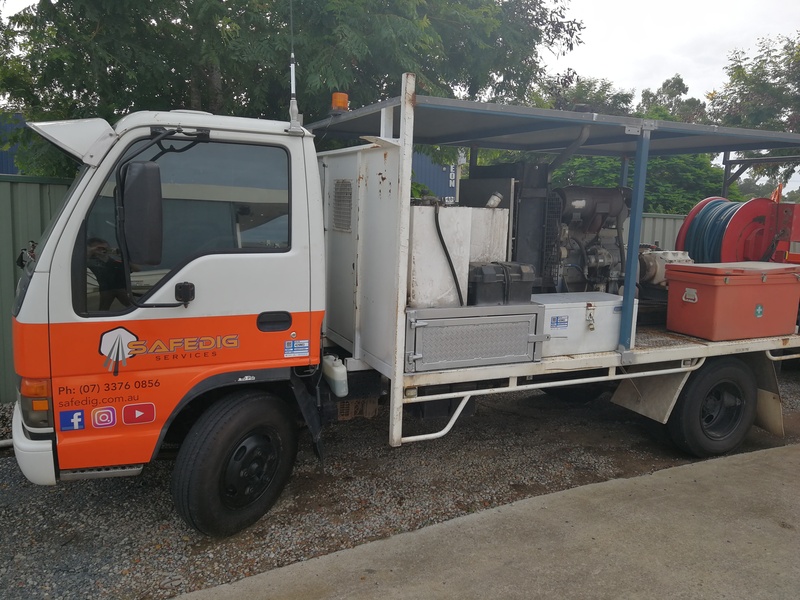 Safe Dig jet rodding and drain clearing services for hire are available throughout Brisbane, Gladstone, Mackay, North Queensland and the Gold Coast. 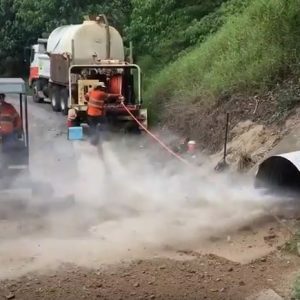 The Safe Dig jet rodding and drain clearing team are experts in their field and have been constantly recommended and requested by major clients such as Aurizon and Queensland Rail who we regularly complete work for. 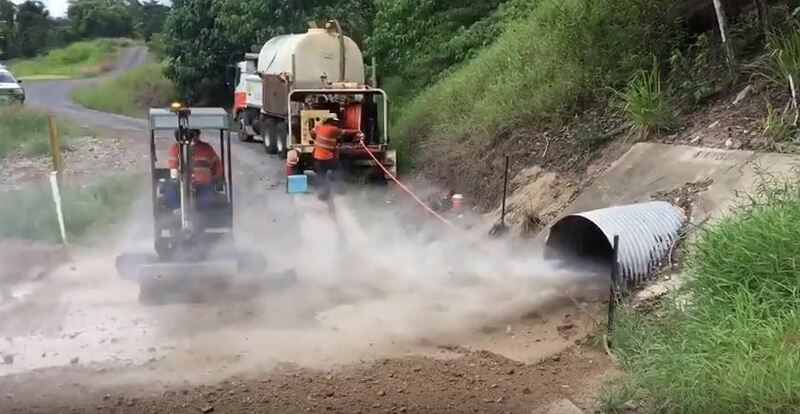 Jet rodding utilises a high-pressure water nozzle to efficiently clean and remove mud, slush and waste from drains, culverts and pipes. 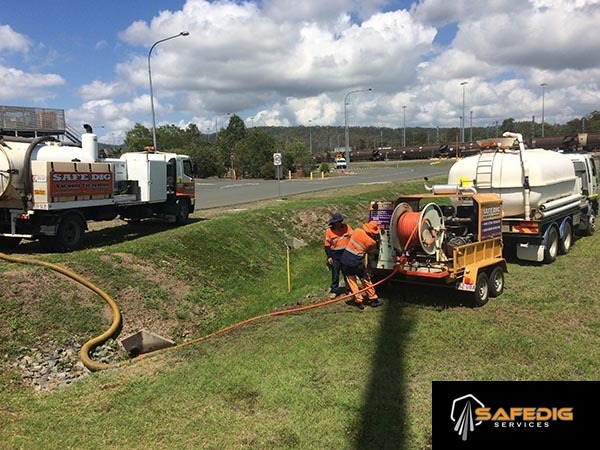 With all the necessary inductions, quality systems and procedures, Safe Dig has an excellent track record in safety and are highly regarded by our customers for our commitment to providing timely, efficient and safe drain clearing services. 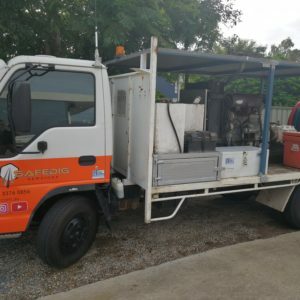 For more information or for a FREE quote call us today on 07 3376 0856.